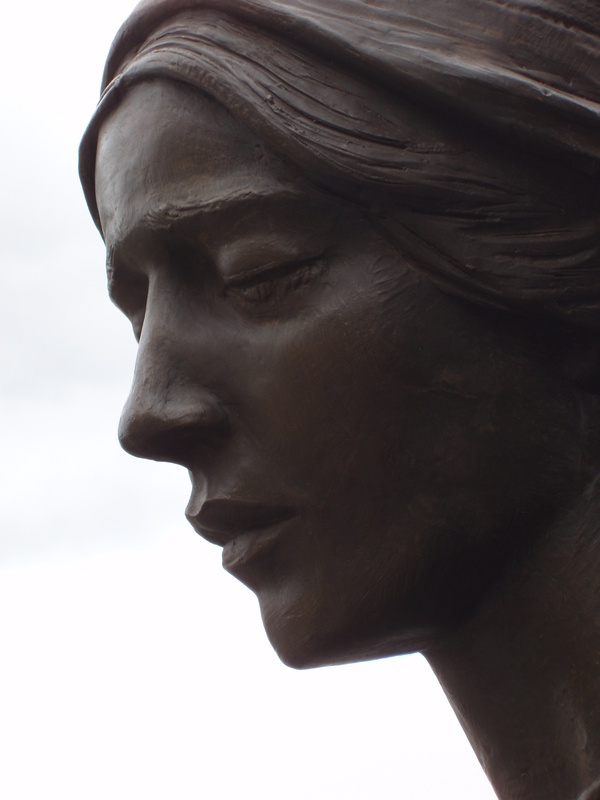 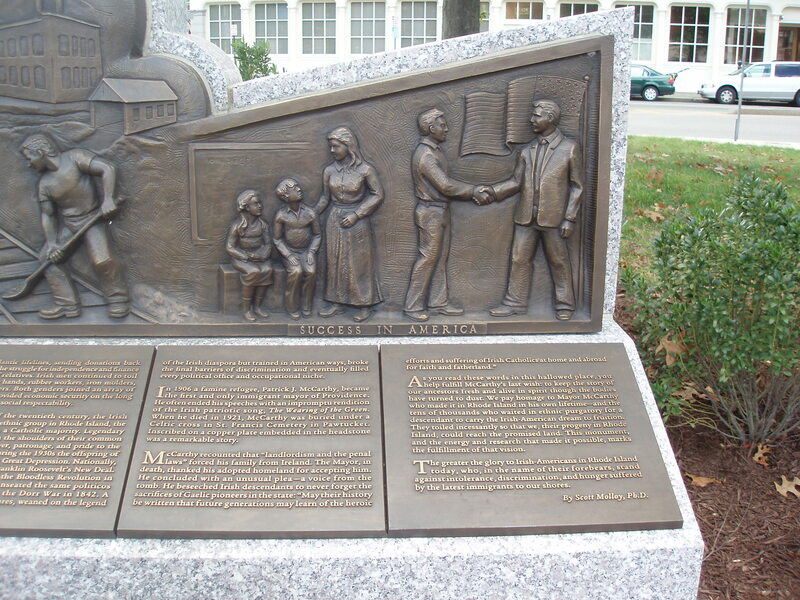 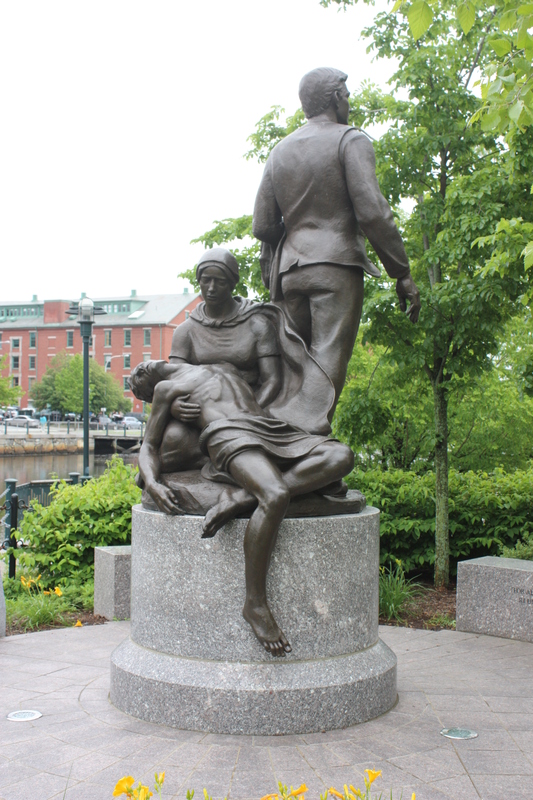 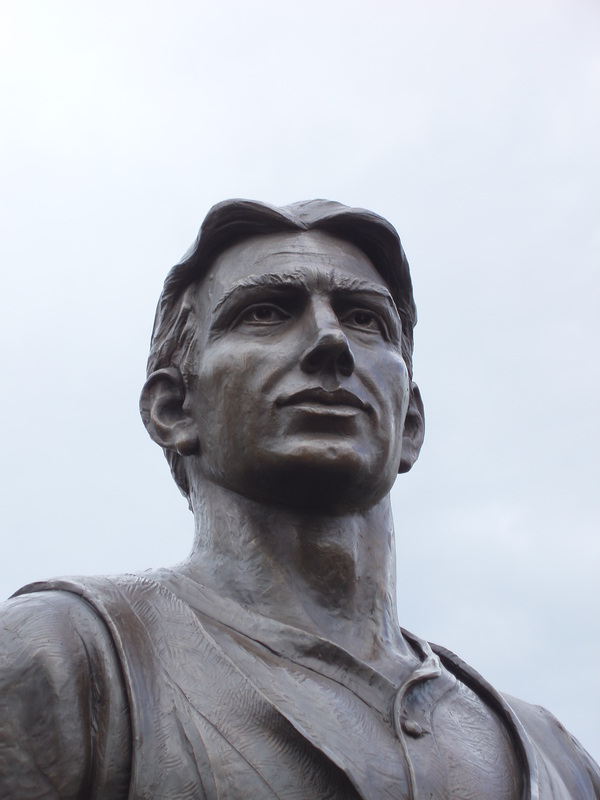 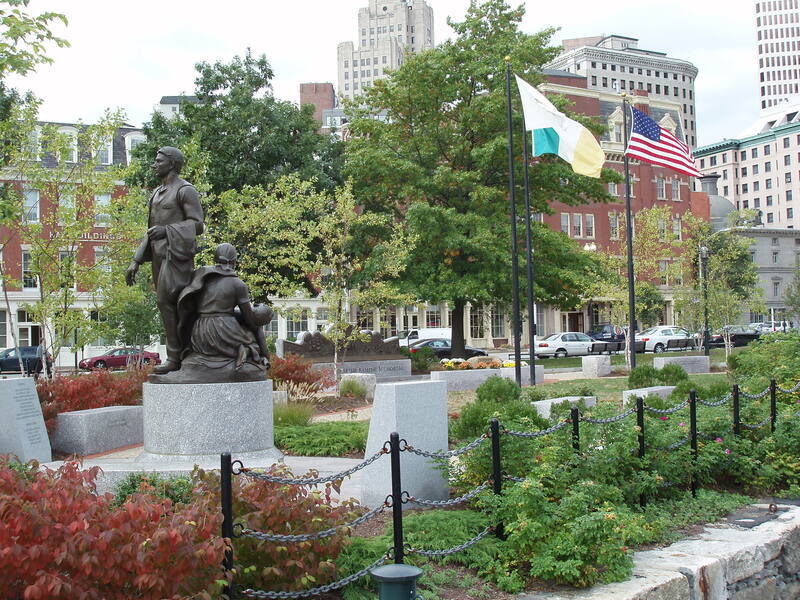 Rhode Island Irish Famine Memorial – Skylight Studios Inc. 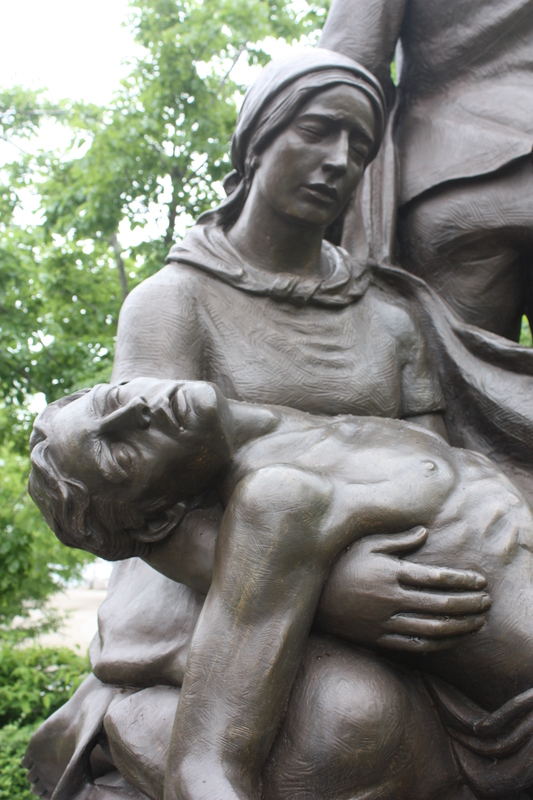 This multi-component memorial commemorates the history of the Great Famine in Ireland (1845-1851) and everyone affected by it. 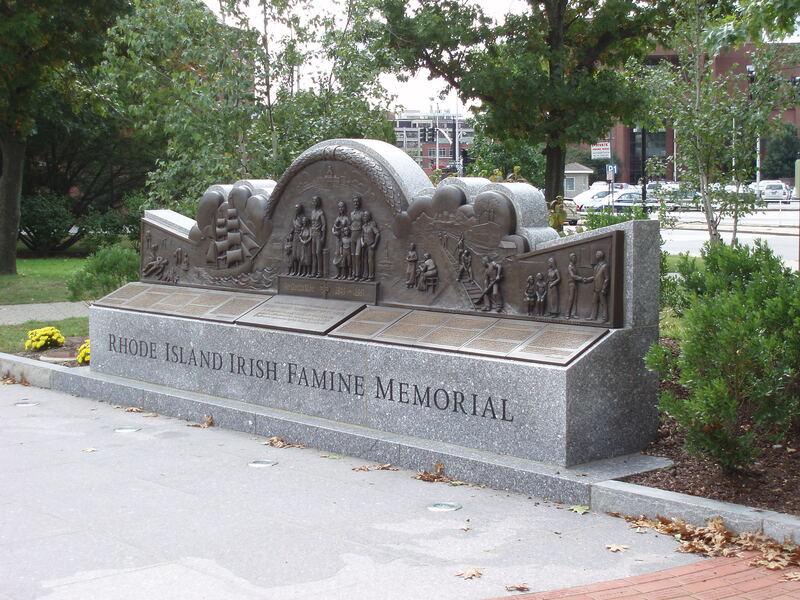 The sculpted timeline relief describes in text and sculpture relief the beginning of the Famine and its effects, the trips of thousands of Irish across the Atlantic, and the new lives many made in Providence. 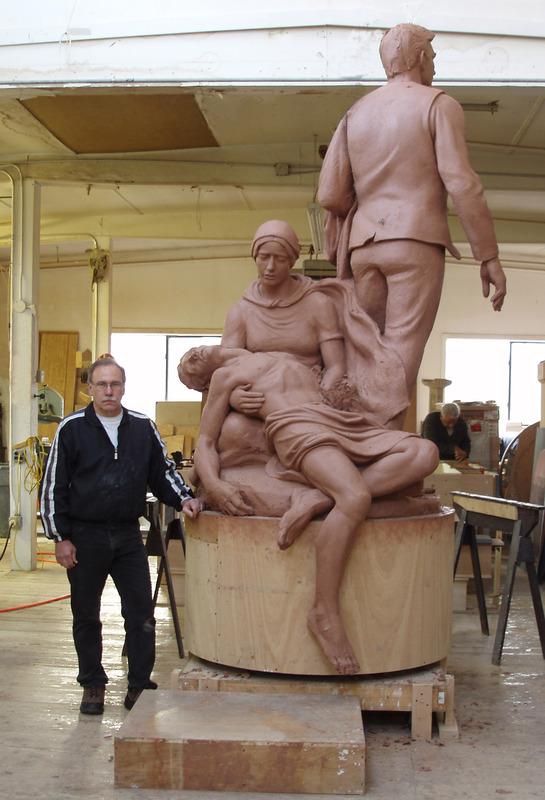 In addition, a heroic-sized bronze sculpture composition of three figures acts as both a pieta in mourning the loss of so many and a sign of hope as the standing male figure looks towards the future for Famine victims in America. 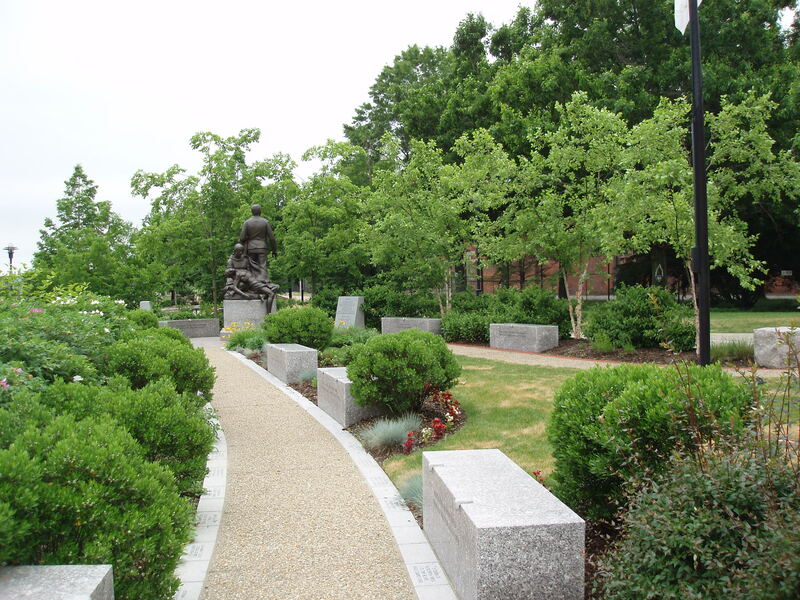 The redesigned landscape and walkways create a peaceful location for remembrance and memorial events.